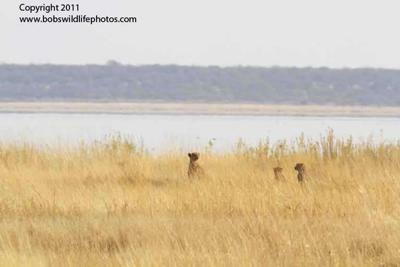 In September of 2011 Sherry and I watched and took a couple of photos (at a distance) of a cheetah mom and two cubs. This march we once again saw a mom with two cubs in the same location. The cubs are larger now as one would expect, and I can't say for sure they are the same ones, but based on location there is a significant probability. In any case I like to think they are the same ones. The first photo shows them in September, the rest are from March 2012. Yes when we refer to the triangle that is exactly where we are talking about. When you say 'triangle' is that the area where the two roads lead to Chudop waterhole? Yes most of our shots were in the Namutoni area. In fact within the triangle in a 24 hr. 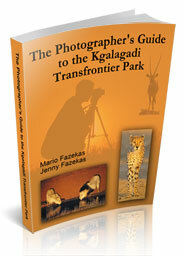 period we shot 13 lions, 5 leopards and 3 cheetah. 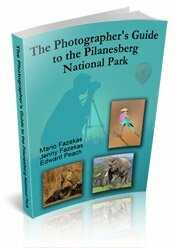 Spent 6 days within 20 Km of Namutomi. 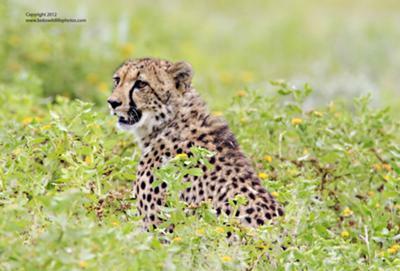 Bob you seem to strike it lucky, good job in seeing and photographing the Cheetahs. 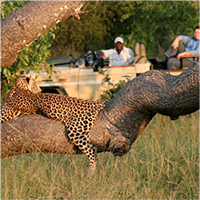 Sounds like Namutoni is the place to be in summer - did you get most of your leopards and cheetah in the Namutoni area? Mario, we were very fortunate. 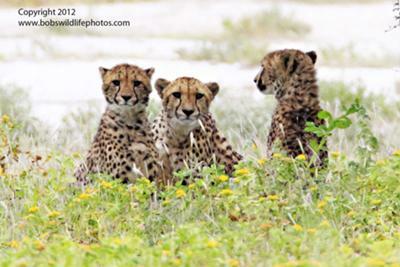 This trip, in Etosha we were able to photograph 6 cheetah. In addition to the 20 lions and 7 leopards. What we didn't see, that we normally see, was tons of was elephants. Only saw 2 near the north entrance. Also plains animals were in abundance near Namutoni but nothing near Halali. Strange. The addition of flowers this time of year adds a lot to photos. I'll post some of Leopards with flowers shortly. 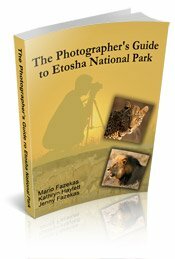 I heard that winter is the only time to visit Etosha but you have shown that the big cats are still around in the wet season. 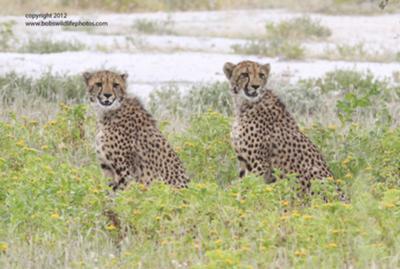 Cheetah have been our most challenging animal to find in Etosha so very well done Bob, on finding them in winter and summer!